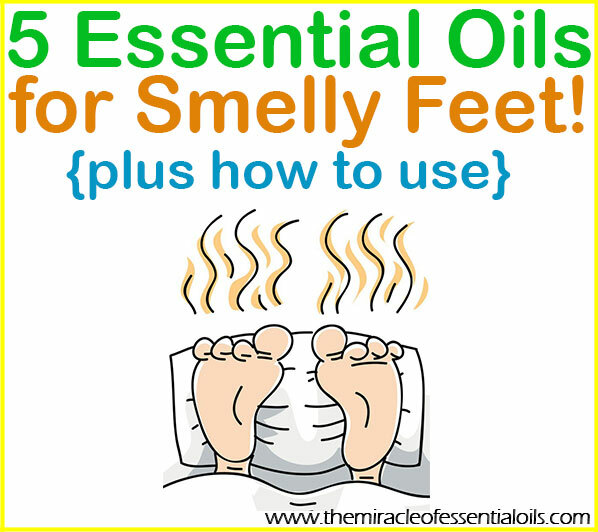 Knock out stinky feet with one or more of the top 5 essential oils for foot odor below! Foot odor also known as sticky feet is a common thing among many people. The feet naturally sweat a lot and when this sweat mingles with the bacteria found on our skin, it produces a stinky odor. Keep in mind most of the time, these sweaty feet are enclosed in small spaces a.k.a shoes, not to mention there are socks covering them, which only makes the stink worse. Essential oils are potent liquid plant extracts. 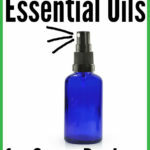 Although they’re called essential ‘oils’, they don’t have an oily consistency or texture. 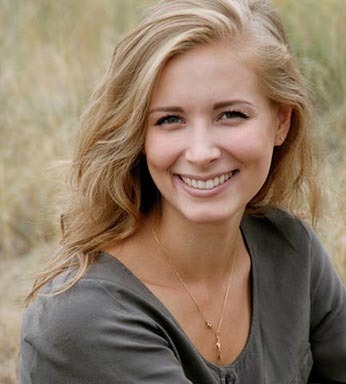 Most of them actually have an astringent feel, that is, instead of making your skin oily, they make it dry and tight. You can rub a drop of tea tree essential oil between your thumb and index finger and see what I mean! 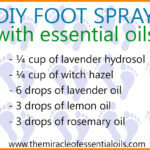 Now what makes essential oils good for getting rid of foot odor is their powerful therapeutic properties. They have anti-fungal, antibacterial and antimicrobial properties that fight germs, bacteria, fungi and microbes that cause athlete’s foot and nail funguses that bring nasty foot odor. 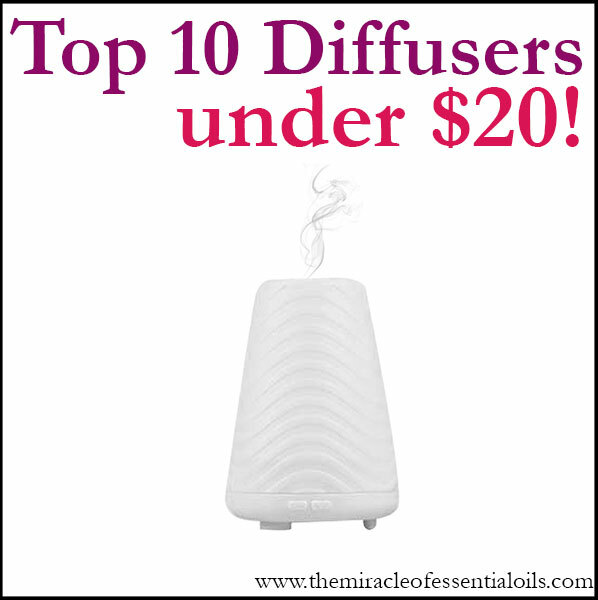 Secondly, essential oils have pleasant scents that naturally mask bad odor and leave a nice fresh scent instead. 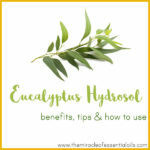 Fill a foot soak tube with hot water then mix ½ cup Epsom salts with 10 drops tea tree oil and 10 drops eucalyptus oil. Put this into the hot water and stir it until dissolved. Now add ¼ cup lemon juice or apple cider vinegar. Soak your feet for 15 minutes 3 times a week to freshen your feet and keep them healthy and smelling good. 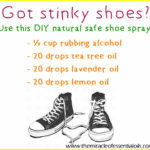 Make an all natural DIY shoe spray to freshen up your sneakers, gym shoes and other shoes that can get stinky. 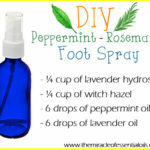 Here’s the link: DIY Essential Oil Shoe Spray. This shoe spray can also be sprayed on your feet. First do a test patch though to rule out any allergy or sensitivity issues to any of the ingredients. Get a cheese shaker and fill it with baking soda. 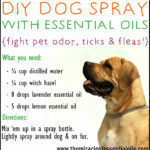 Now add 10 drops tea tree oil, 10 drops lavender oil and 10 drops eucalyptus oil. Mix well and shake onto your shoes. Leave it on overnight then in the morning dust the powder out of your shoes, wear them and off you go! You can also dust this powder between your toes and on your feet.